In 2004, Congress acquired a six (6) acre site in Las Vegas, Nevada. The site was being utilized as a “Family Fun Center” which included activities such as miniature golf and bumper boats. The site, however had great potential and located less than a 1/2 mile away from the Fashion Show Mall and only 1 ½ miles away from the Las Vegas Country Club. 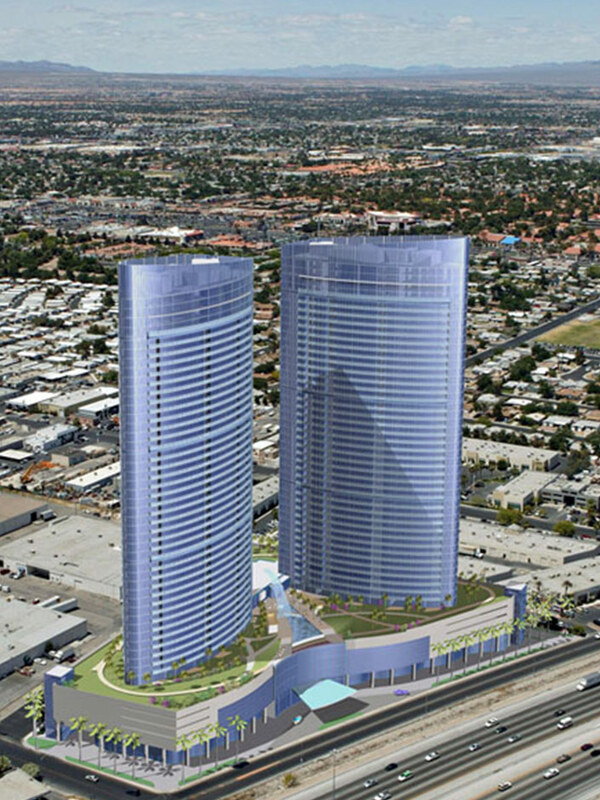 The Project was fully permitted for 700 condominium homes, ranging in size from 850 SF to 4,000 SF, in two 50-story towers supported by a 1,400 car garage, 25,000 SF of retail and a 20,000 SF health club and amenity package. 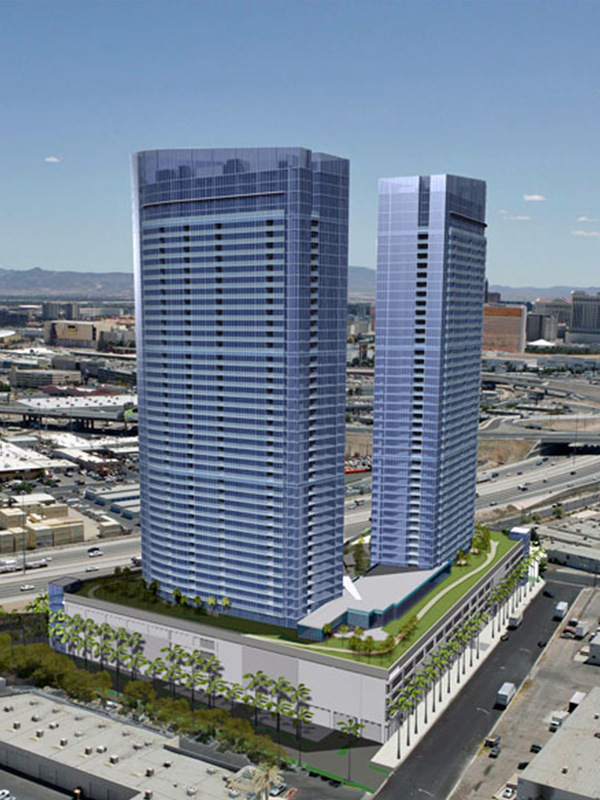 Congress was able to sell the project at a considerable profit to a large family-owned developer that was looking to expand its Las Vegas portfolio.